I graduated from the University of Memphis with a Master of Arts in Ancient History and an Interdisciplinary Graduate Certificate in Museum Studies. 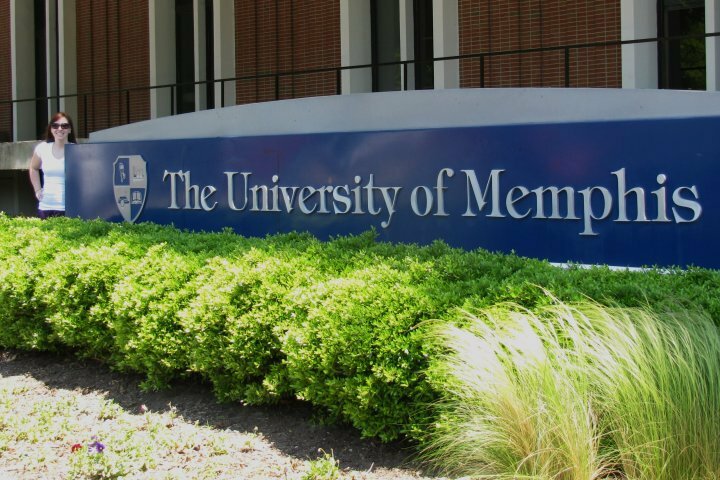 The Interdisciplinary Museum Studies graduate Certificate Program at the University of Memphis has several requirements that students must meet for satisfactory completion of the Museum Certificate. These requirements comprise 18 graduate hours, which include two core courses, Museum Practices and Museums and Communities. Essays from the Museum Practices course are included in this packet. The core courses are designed to allow discussions regarding the management and theory of museums among graduate students, faculty, and museum professionals. In addition to courses, students in the certificate program are required to complete two internships in local museums to gain hands on experience. I completed an internship with the Pink Palace Museum and the C.H. Nash Museum at Chucalissa. To complete the interdisciplinary study, students choose two elective courses. In the Spring 2010 semester, I enrolled in Museum Exhibits, a graduate level course in development, theory, and application of exhibits. I met requirements for other electives through research seminars in the History Department. Assignments from these courses are included, as well. For the Museum Exhibits course, my class was responsible for developing and presenting an exhibit in the Art Museum of the University of Memphis. Our exhibit displayed the masks and puppets of the Bamana of Mali. The exhibit opened April 23, 2010. Museums and Communities includes exercises in grant writing. Our main project for the semester was going through the entire process of finding funding and applying for an IMLS grant. The class also focuses on the new paradigm of museums, as set forth by John Cotton Dana in 1917, and the changes over time and the implementation (or not) of this paradigm in museums throughout the country. With my exhibit case, featuring hyena, or Nama, a puppet from Mali.